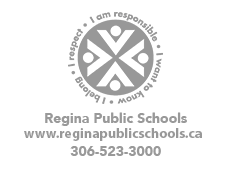 If you would like to register at Walker School, please check our School Division's website at www.rbe.sk.ca Visit the parent tab and look for the school locator. We are a "closed boundary" school which means we must abide the boundaries for enrolment. Missing your school supply list.... click document!